Highlight sleek modern style with this unique cocktail table. 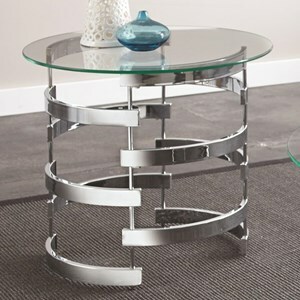 The table features a chrome-plated metal base with a striking circular design that almost looks like a spiral. A beveled tempered glass top completes the contemporary look for an open and sophisticated appearance. 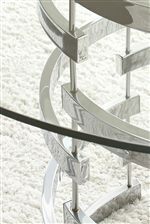 The Tayside Cocktail Table with Spiral Metal Base at Morris Home in the Dayton, Cincinnati, Columbus, Ohio, Northern Kentucky area. Product availability may vary. Contact us for the most current availability on this product. TS300CT Cocktail Table Glass Top, 8mm Tempered 1 0" 0" 0"
TS300CB Cocktail Table Base 1 0" 0" 0"
The Tayside collection uses curved contours in each of its pieces to create a consistent look. 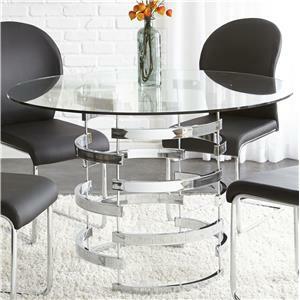 The chrome plated and glass materials that make up each table make a space feel more contemporary. Casual dining is the result of the breuer side chairs accompanying the smaller tempered glass table which is ideal for dining rooms with limited space. 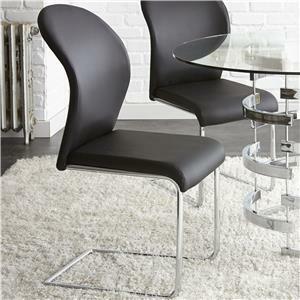 The chrome plated table and chair bases add an urban element to the collection. 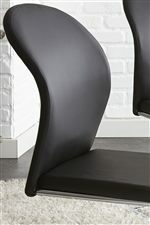 The black faux leather chair seats complete the look of the collection and provide some contrast the reflective and metallic looks of the rest of the pieces. 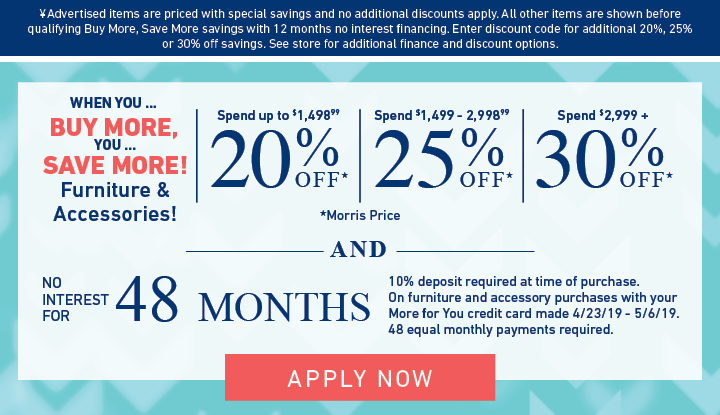 The Tayside collection is a great option if you are looking for Contemporary furniture in the Dayton, Cincinnati, Columbus, Ohio, Northern Kentucky area. 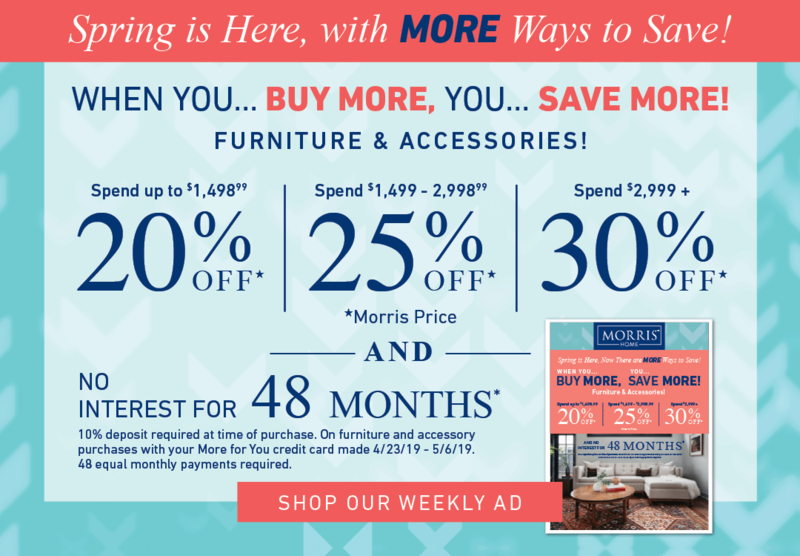 Browse other items in the Tayside collection from Morris Home in the Dayton, Cincinnati, Columbus, Ohio, Northern Kentucky area.